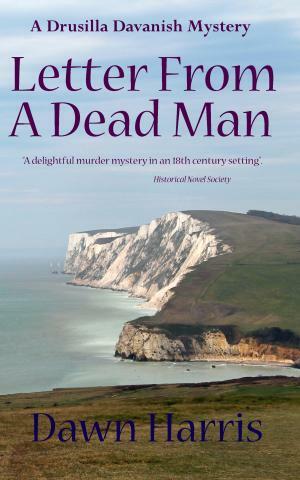 "Letter from a Dead Man" is Dawn's first book and is a thrilling murder mystery, set on the Isle of Wight in 1793 at the height of the French revolution.It is the first in the Drusilla Davanish Mysteries. 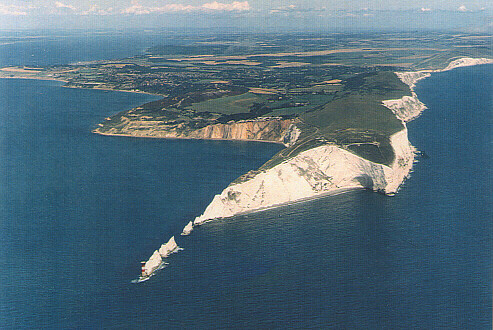 Dawn Harris was born in Gosport, Hampshire. 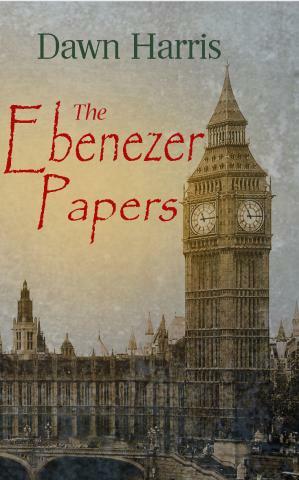 The 'Ebenezer Papers' is her latest book to be published and is available, as the others, on Amazon. 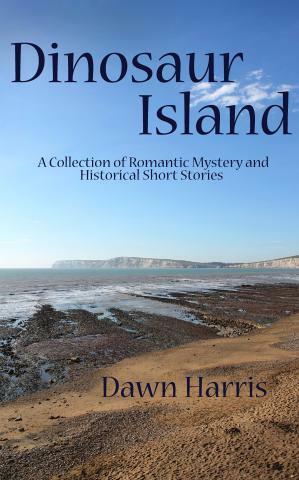 Lady Drusilla Davanish, summoned to 10 Downing Street by William Pitt, is warned that John Hamerton, soon to be her guest on the Isle of Wight, may be a top French spy.Hamerton's brother in law is close to Robespierre, the most feared man in France, But is Hamerton a traitor? Is this bluff, typically English gentlemen really behind a plot to shoot the King and start a French style revolution in Britain? Drusilla, given the task of uncovering the truth, risks her life to save the King and discovers the man she loves is hding the biggest secret of all. 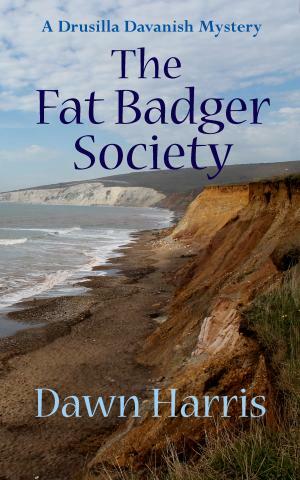 The Fat Badger Society is the second book in the Drusilla Davanish Mysteries and is also available to buy on Amazon. 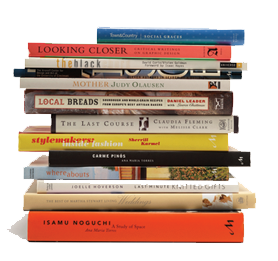 "The Ebenezer Papers" is Dawn's latest book. Set in London, 1936, Liddy is the widow of air ace, Archie York V.C devastated when her friend, fashion designer Peter Crawley is murdered. 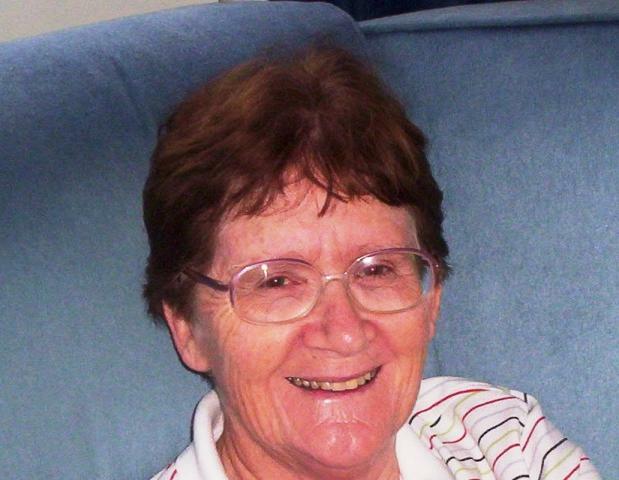 When Police dismiss her theory on why he was killed, she seeks out the truth herself. Unaware she's risking her young son's life as well as her own. Romance and humour enhance this fast paced mystery thriller as Liddy and Al, her black American chaffeur, follow a trail leading to Nazi spies, Blackshirts and villains. 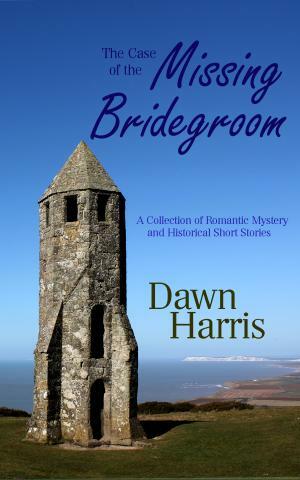 A trial that takes her on a crazy chase to save an innocent man from the gallows. And a heart-stopping race against time to rescue the man she loves. But who is the murderer? And what is the secret he's desperate to keep hidden?